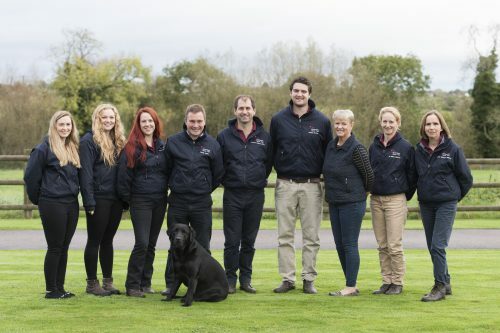 Buckingham Equine Vets are proud to deliver a high standard of clinical excellence combined with an outstanding level of client support. 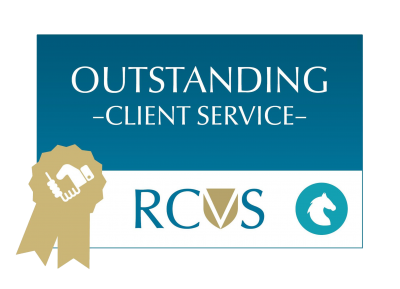 This is highlighted by our accreditation and award from the Royal College of Veterinary Surgeons, our partnership with the Royal Veterinary College, and our membership of XLVets Equine. Malcolm Whitehead, RCVS Practice Standards Scheme Assessor. 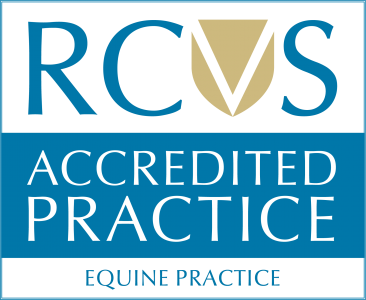 The Practice has been recognised by our governing body, the Royal College of Veterinary Surgeons, as an accredited equine practice in their Practice Standards Scheme. 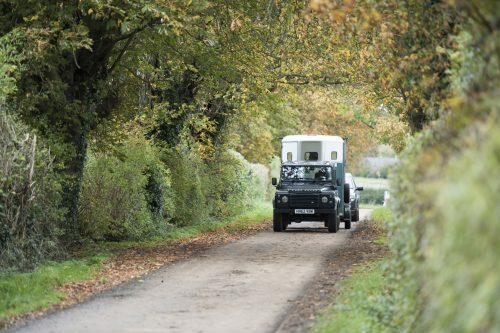 Owners of animals that use veterinary practices recognised in this scheme can be assured that the veterinary care they receive meet the stringent standards required.  The practice is privileged to be in a unique partnership with one of the world’s leading veterinary institutions, the RVC. 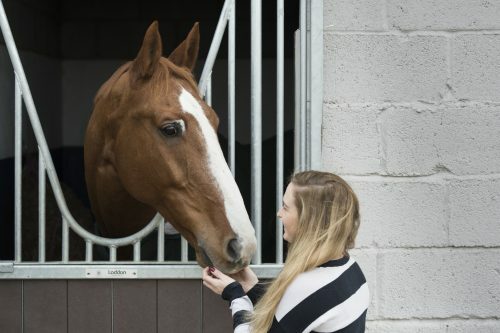 In the first collaboration of its kind the RVC and Buckingham Equine Vets work closely together to further advance the quality of equine care provided by the Practice, while at the same time, offering advanced teaching facilities for veterinary students. 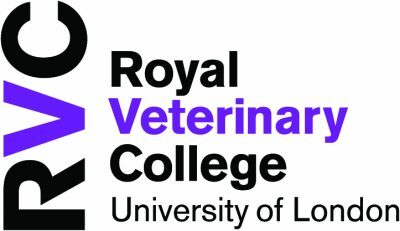 The agreement provides the Practice with organisational and financial support, as well as clinical back-up from world leading experts at the largest and oldest independent veterinary school in the UK.  Through membership of XLVets Equine the Practice is able to work closely with other member practices throughout the UK to share experience, knowledge, ideas and skills in order to define and deliver the highest standards of equine health, care and welfare. 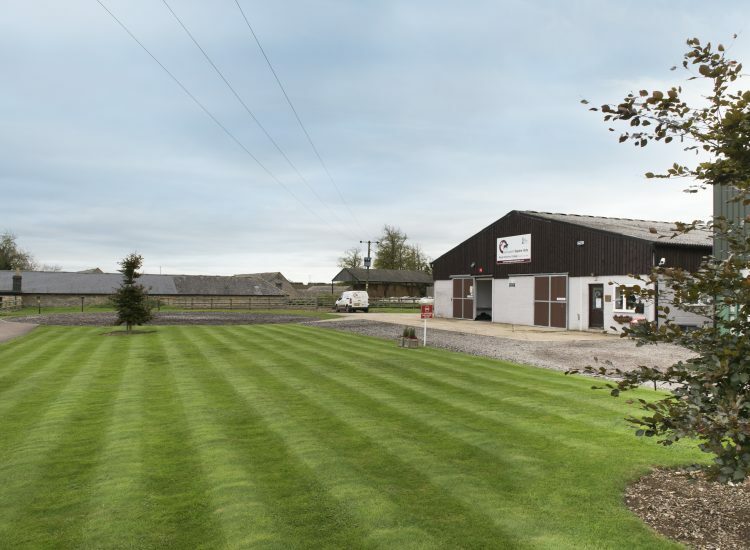 XLVets Equine are a collaborative group of over 100 equine vets endeavouring to be nationally recognised as the ‘quality mark’ for veterinary care for horses, ponies and donkeys.